These are the wise words of Elfo, who utters the phrase to Princess Bean as she stands on the cliff edge, trying to decide whether to be free and independent or follow the course of an arranged marriage. 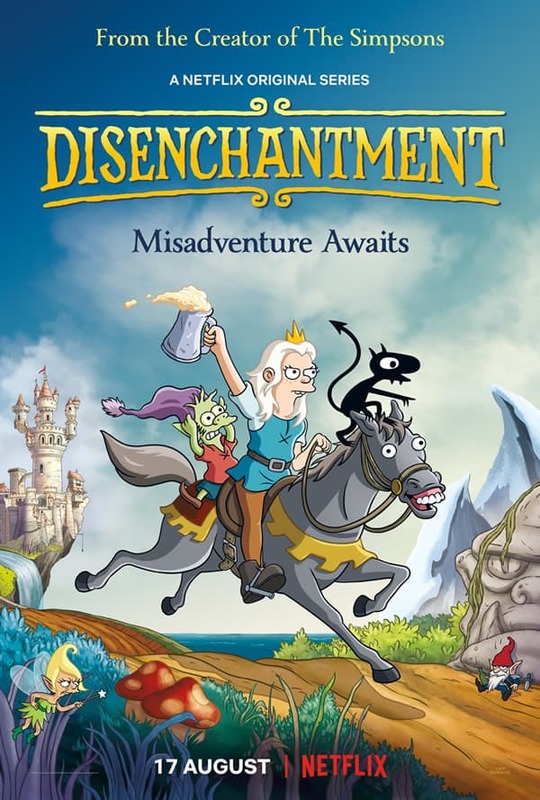 Created by the powerful left-hand of Matt Groening, who has brought the world three decades of animated amusement through The Simpsons and Futurama, the new animated sitcom Disenchantment brings his signature style to the medieval times. Launching globally on Netflix soon, Disenchantment is crammed full of pop culture references. Starring well-recognised voice-over talents (Abbi Jacobson, Eric Andre, Nat Faxon, John DiMaggio, Billy West, Maurice LaMarche, Tress MacNeille) the series will fulfil the void that the twice-axed Futurama left behind, and satisfy the Game Of Thrones and fantasy adventurer in all of us. The series follows the life of Princess Bean – a gambling alcoholic, rough-housing, rule-breaking princess who is doing everything to avoid an arranged marriage – or in her father King Zog and Step-mother Queen Oona’s view – a ‘political alliance’ of families to dominate the village of Dreamland. But with a drop-kick of a prince chosen for her future, Bean does not want this path. In the lead up to the wedding, Bean crosses paths with Luci, a small, pure black demon who tries to enforce Bean’s bad decisions by encouraging her to ignore her moral conscience. No matter how hard she tries to remove him, Luci ends up sticking to Bean like velcro. Elsewhere in the kingdom, a small village of elves appear pleasant at first sight but are more adult if you read between the lines. Constantly chirpy and happy, these little elves go about their daily lives until a little green guy named Elfo has a self-awakening and wants to break the mould. Receiving permission to go forth without the possibility of returning, Elfo packs his bags and marches on his way, creating his own adventures, such as walking straight through an all-out Gnome V Ogre war and destroying a simple farmhouse lifestyle by being too polite. Eventually, he comes across the church where Bean is about to be married and accidentally interrupts to the horror of the wedding guests – which Bean uses the distraction to escape. From there, the three bond over their life choices and set upon new misadventures together, exploring the kingdom and beyond. Disenchantment launches globally exclusively on Netflix August 17, with 10 x 30-minute episodes to binge on! 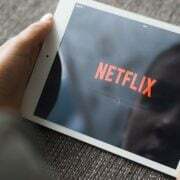 Editor’s Note: This article is for general information and entertainment, and is the expressed opinion of the author and not a paid advertisement. Matt Fulton has been working in the radio industry for more than 13 years as a Producer. 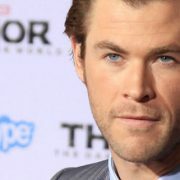 A graduate at the Australian Film Television and Radio School in 2006, he is a lover of television, movies, music and nostalgic pop culture for the greater good.